Ten years have passed since Satoshi Nakamoto introduced to the world what is definitely one of the most important inventions of our generation, the Bitcoin. 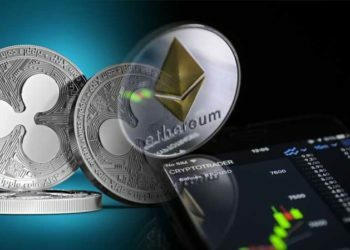 A lot has changed since then: Bitcoin is now the most valuable cryptocurrency, the crypto market seems to be settling a bit, some governments have fully embraced and regulated cryptos while others still struggle with this idea. Over the years, Bitcoin’s popularity has risen to new heights, and there’s no denying that mainstream adoption of cryptocurrencies is starting to take shape. 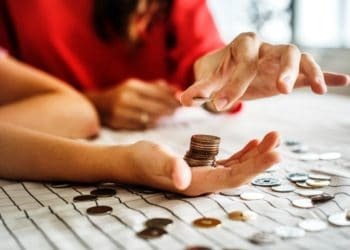 Even though Bitcoin was primarily used as investment security in the early days, nowadays, an ever increasing number of shops and online retailers are accepting Bitcoin as a legit payment method. Unsurprisingly, this has led to one of the newest developments in the crypto sector: Bitcoin debit cards. Bitcoin debit cards help bridge the immense gap between the Bitcoin (and crypto) world and that of traditional fiat currencies. Bitcoin debit cards are not all that different from their run-of-the-mill counterparts. The largest difference is the fact that you have to load Bitcoin (or other altcoins) in advance. Below, we will look at some of the best Bitcoin debit cards you can get your hands on in 2019. The Wirex card (previously known as E-coin) is a product of Wirex Solutions, an EU-based startup that offers a multicurrency wallet with a debit card attached to it. With the Wirex card, you can easily use Bitcoin to pay for in-store products, as well as online shopping. 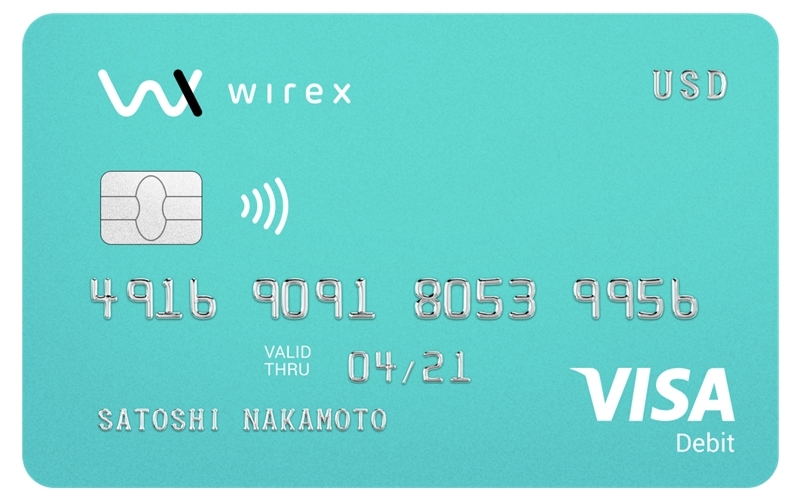 Wirex offers two card options: a virtual Visa card and a physical plastic Mastercard with a classic pin and chip design. Both cards can default to either GBP, EUR, or USD as their base currency. Cards can be shipped to 130 different countries worldwide and can take as much as eight weeks to arrive after ordering. With the help of Uquid card, you can transfer coins into the debit card with real market price effortlessly. The card is available for delivery in over 180 countries and does not require any sort of identification or credit check. It guarantees access to Bitcoin, as well as other popular cryptocurrency networks (such as Dash, Ripple, PIVX, Litecoin, and Ethereum). 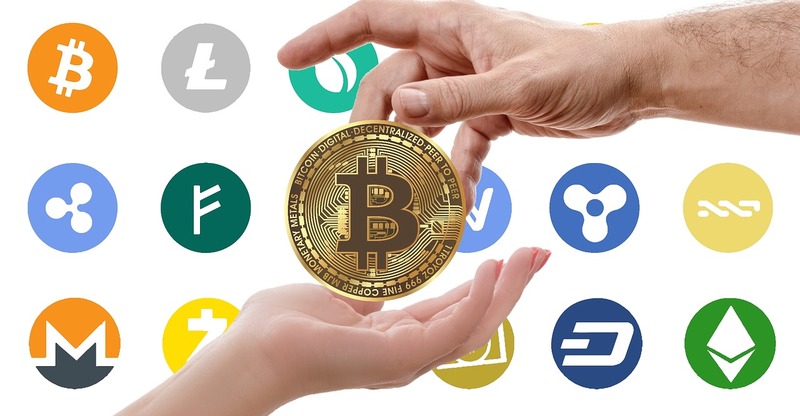 All of these cryptos can be instantly converted to USD, GBP, and EUR, and loaded onto the debit card. 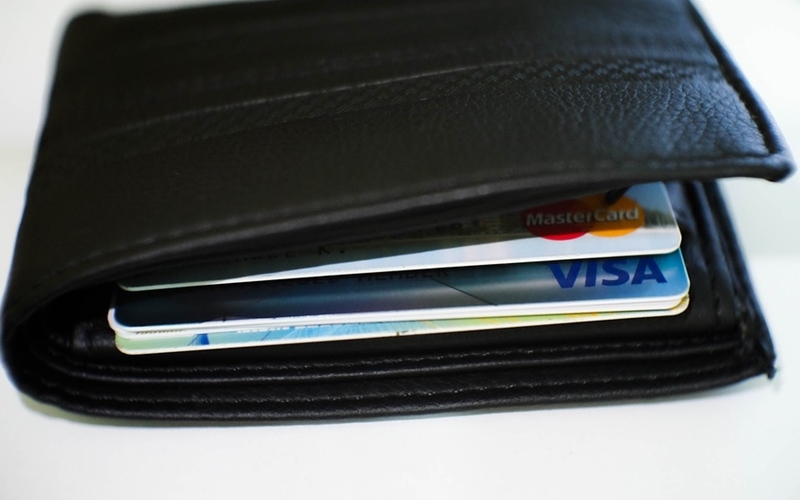 With Uquid Card, you can spend over 70 different cryptos on bill payments, online purchases, transport tickets, and so forth. The drawbacks include a 3% currency exchange fee and a withdrawal cost of $3,00. Cryptopay is a Bitcoin debit Visa card, and it’s currently the most popular option of this type. It includes access to three major currencies. It’s available anywhere in the world, and the ATM withdrawal costs are of $2,5. It’s worth noting that international currency exchange adds another 3% to each transaction. Two of the main advantages include the lack of ID verifications, and the relatively low card limits (as you can only load up to $2,500 on your card if you’re not verified). 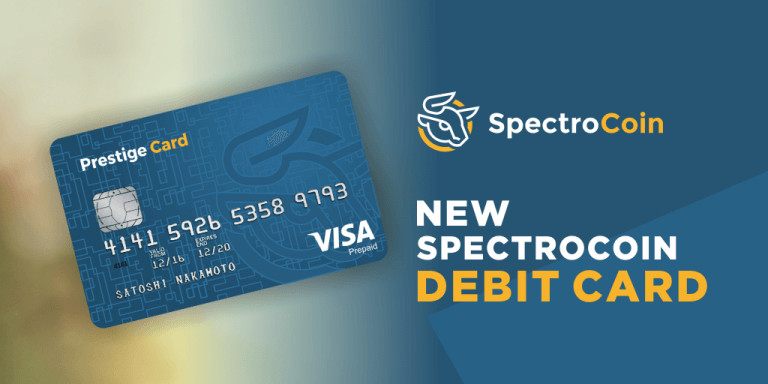 SpectroCoin is a unique service that offers both an exchange and visa card solutions to its clients. It boasts a huge ecosystem that allows users to exchange crypto and have instant access to international payments via its Visa cards. The SpectroCoin cards can be denominated in USD, EUR, and GBP, and can be used anywhere on the globe. In fact, both physical and virtual Bitcoin debit cards are accepted at more than 20 million websites and online shops. What’s more, the card can be linked to PayPal or most other online wallets. If you’ve been using Coinbase, one of the most popular crypto exchanges, then you know that it has a debit card called the Shift card. The card connects to your Coinbase account, and it automatically withdrawals the necessary amount of Bitcoins on the dollar value of the transaction each time you use it to buy something. The card costs $10 at issuance, and it boasts no extra fees. The ATM withdrawals are priced at $3,50 for international ATMs and $2,50 for domestic ones. The Bitwala card is another premium Bitcoin debit card and one of the most affordable options currently on the market. The card can be used with 44 cryptocurrencies in 20 fiat currencies anywhere in the world. They are issued both in virtual and physical forms and cost €2,00 while inserting a new PIN code only costs €0,80. International ATM withdrawals cost 2,75 EUR plus 3% currency exchange rate, while domestic withdrawals cost just 2,25 EUR. 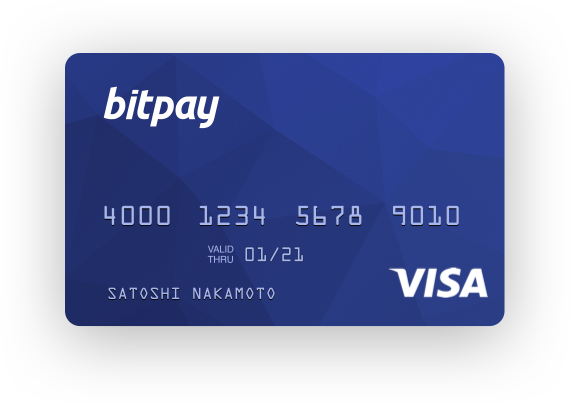 The BitPay card is one of the most compelling Bitcoin cards from our list. It can be purchased for as little as $9,95, and it charges you nothing to change your PIN. It works on all ATMs that support VISA, and can also be used on the large majority of online platforms. 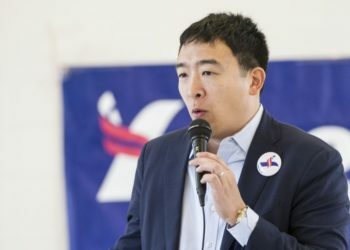 The withdrawal fee for the international space is $3,00 and $2,00 for cash-back drawbacks in the US. It has one of the highest limit caps, as each card can hold up to $25,000. 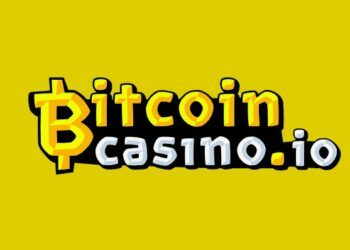 You can withdraw $3,000 daily, and $750 at a time. All of the aforementioned cards are very solid options, even though there are some differences between them. Before you decide, make sure you research if the Bitcoin debit card you want is available in your country.